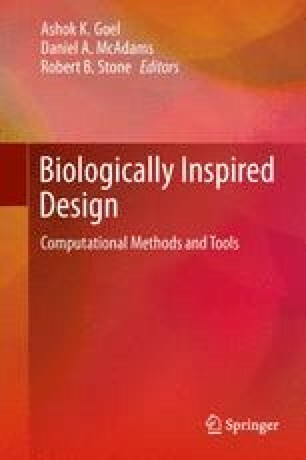 At Georgia Tech in 2005, we developed an interdisciplinary undergraduate semester-long course, biologically inspired design (BID), co-taught each year by faculty from biology and engineering. The objective of this chapter is to share our teaching experience with those interested in teaching such a course themselves. The specific curriculum of a BID course must depend on the student mix, the institutional context, and instructor goals. Therefore, rather than presenting a particular curriculum, we present key problems that we encountered in our 8 years of teaching and how we addressed them. We expect that any who try to teach such a course will face one or more of the same challenges, and we offer numerous pedagogical approaches that can be tailored to their specific circumstances. By describing our solutions, their consequences, and the extent to which they met our expectations, we also point out where tough student challenges still exist that are in need of attention from the community.